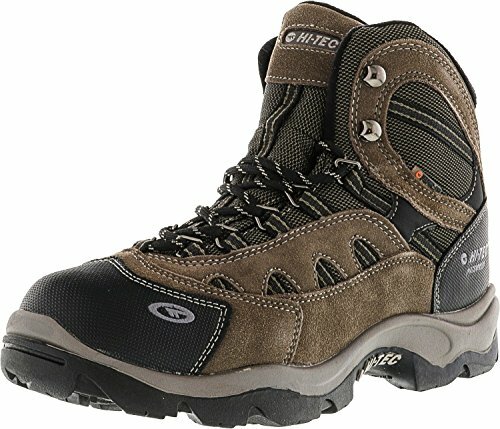 As temperatures drop and precipitation rises, get out and about in the Hi-Tec Bandera Mid Waterproof boot. 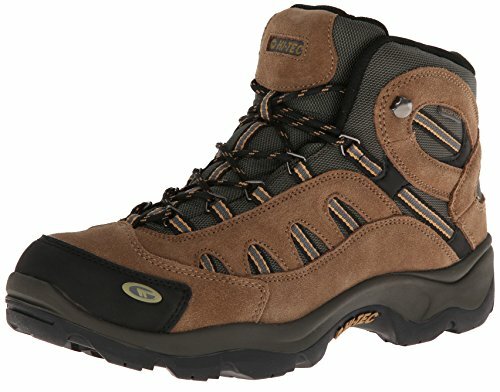 Crafted of waterproof suede and high-performance mesh, this men's hiking boot includes a Dri-Tec breathable, waterproof membrane to ensure you stay dry when the weather doesn't cooperate. A padded topline protects from chafing when you lace up for a snug fit. The contoured footbed can be removed and replaced with a personal orthotic, as needed. 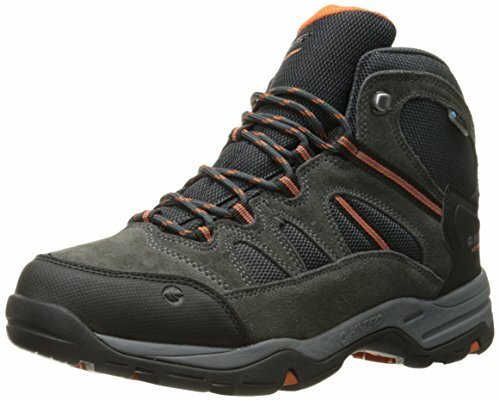 The Hi-Tec Bandera Mid WP trail boot is finished with an EVA rubber cup outsole for heavy-duty traction that won't weigh you down. 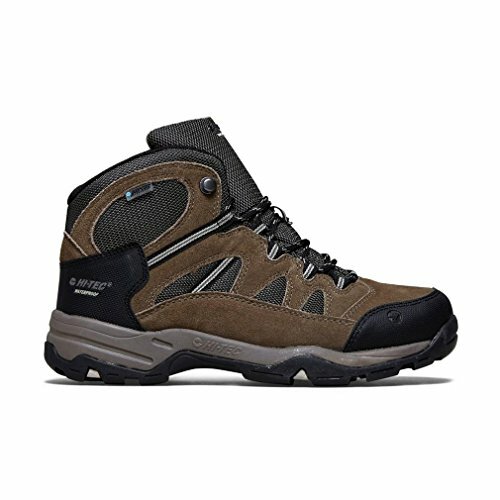 Bandera ii mid waterproof light hikers are great for day hikes or casual use. 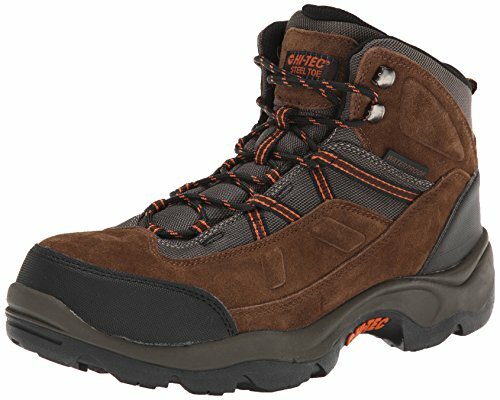 Stay on your feet in any winter conditions with the hi-tec bandera 200 wp. The waterproof suede leather and mesh upper provide durability and comfort while ghillie and d-ring lacing system creates a snug secure fit. Thermo-dri® and 200g thinsulate™ insulation provides warmth and keeps feet dry in the cold weather while our hi-tec comfort removable contoured insoles provide underfoot support. The abrasion-resistant heel and toe cap protects against rough terrain while our multi-directional traction (mdt) rugged rubber outsole improves grip and provides durability making the bandera 200 waterproof an excellent choice of winter footwear to get out there in the cold weather. 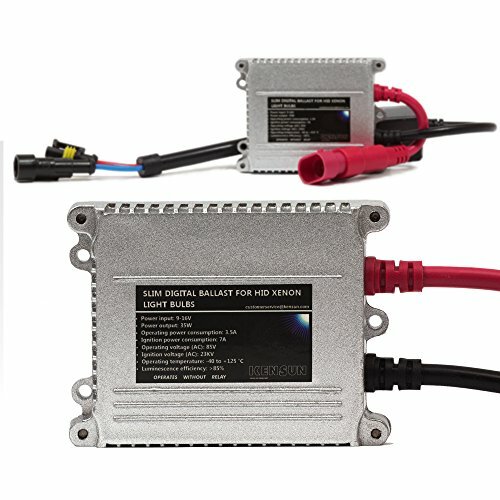 Legal Disclaimer: For "off-road" use only!